. إن الخدمات التي يقدمها Bilinga Beach Motel تضمن للنزلاء إقامة مريحة. يمكن الاستمتاع بمجموعة من الخدمات على أعلى المستويات في الفندق كمثل خدمة غسيل ذاتية, مرافق مخصصة لذوي الاحتياجات الخاصة, تخزين الأمتعة, واي فاي في المناطق العامة, صف السيارات. يمكن للنزلاء الاختيار من ضمن مجموعة من الغرف المصممة بعناية لتعكس جواً من الراحة، والتي يتجاوز عددها 10. يمكنك طلب اللائحة الكاملة للخدمات في الفندق ومن بينها مسار جولف - ضمن 3 كم, حمام سباحة خارجي, صيد السمك, مسبح (للأطفال), حديقة. مهما كانت دواعي سفرك فإن Bilinga Beach Motel هو خيار ممتاز لإقامتك في المدينة. غرفة مواجهة للشاطئ بسرير بحجم كوين. This hotel is an excellent location if you want to be close to the airport. We booked the 2 front rooms thinking that the outside area would be perfect for our family, however they did not tell us that this is the desiginated smoking area and is right outside your door, so you cannot even open the door to get fesh air in, and not only that you have to have the curtains drawn for privacy as the smoking area is literally on your doorstep and people are there smoking till late at night and again early morning. If you want to be close to the airport then this hotel is good but would suggest you book the back rooms if you do not want to be inhaling cigarette smoke. I am pretty sure that this practice would go against any OHS rules. Have stayed here a few times. Rooms are basic but good value. Location is great, right on the beach, and there is a pool which the kids love. Staff are friendly. 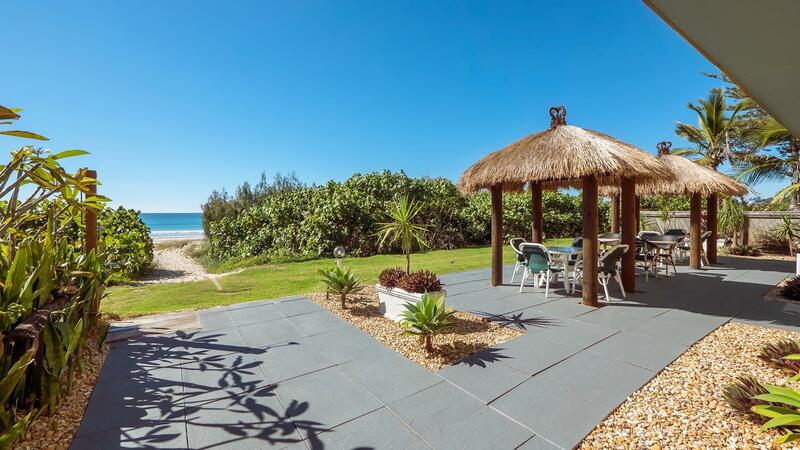 Close to airport, Coolangatta, Currumbin Bird Sanctuary and beaches are quieter, more relaxed than the northern end of the coast. We are glad you stayed we are in a great location near everything. We stayed in a 2 bedroom apt which was clean but a bit sticky/moldy. It definitely needs a makeover. Downside is that location is close to a major road and the airport, so it gets noisy early in the morning. The best thing is the direct access to a beautiful vast beach. Best place ever. I really love the staff named maria. Very nice and humble, help us a lot about Gold Coast. Absolutely recommend this motel to malaysian peoples!! The room also very clean and comfortable. Thank tou maria! I arrived early and I was hoping for the staff to take care of my luggage but he checked for an available room and arranged for an early check in instead! I will definitely come back, great location with the beach just behind. Great to here you had a smooth check in process thanks for your review see you again soon. This is still my favourite place on the Gold Coast, if not, the World! Keep your expectations to the amount of money you paid and you will leave a very happy and contented person. Its near the airport, away from the hustle and bustle. 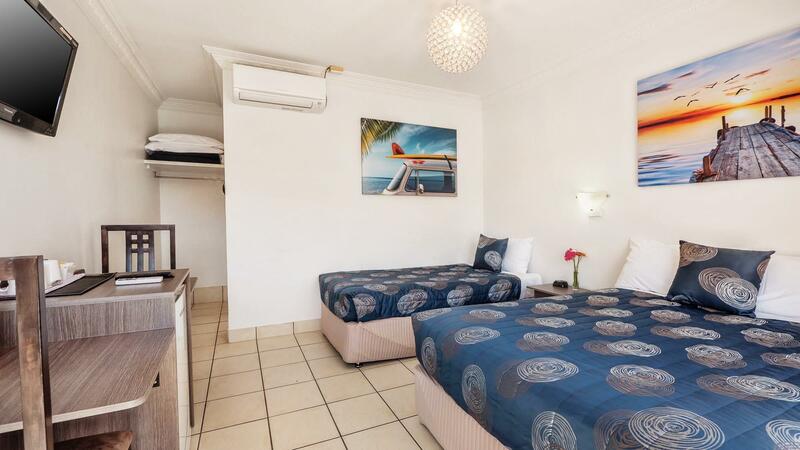 It has free onsite parking and rooms are clean with free wifi. Best of all, it is right on the beach! No roads to cross or lengthy hikes to the beach. It is like having your private beach on the Gold Coast. The sunrise is a must see and after that just relax in the sun on your "private beach". At night, listen to the waves as you slowly drift to sleep. Simply the best place to relax without spending too much. I have stayed here many times and can't help but sing praises every time I am back. Can't wait for my next trip! we stayed one night before a flight and it was very easy and convenient. There is a bus stop right outside and it's easy to navigate to the busier parts either side on the coast. It was great to be away from the busier parts and enjoy a quieter area. Staff are friendly and helpful. The beach view room was great, highly recommend. 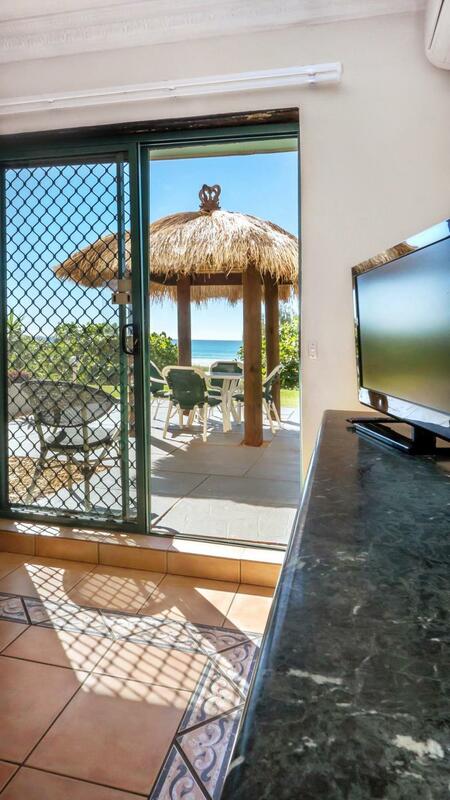 The motel is ideally located for the airport and has the bonus also of being smack, bang on the beach. It's clean and comfortable for a short stay. Thank you for staying at our perfect location. 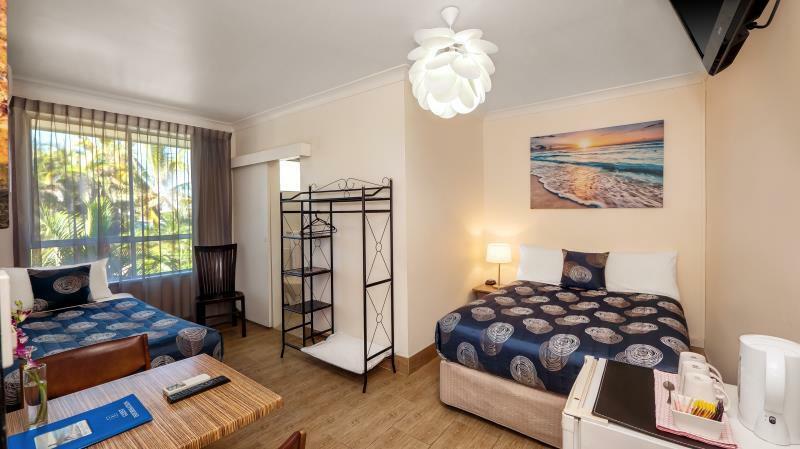 The only reason to stay here is proximity to Gold Coast airport, but if you need an overnight stay before an early flight, this is an ideal place to stay! About 3 mins drive to airport. Rooms were basic, but clean. Note that all rooms are on first floor which requires carrying all of your bags up a flight of stairs though! The reception is open between 8 am -5 pm all staff are only to happy to help with luggage though out the motel. Thank you for your business. Have stayed here a few times, generally very good. We have Dad and Daughter weekend here, fishing etc. Booked, paid, unfortunately could not make the dates, due to unforseen family circumstances @ the last minute. I know booking says no refund or credit, which is quite clear, I accept that. Debbie (manager) knows me and my daughter, we go every year, and love the place. This would have been an extra booking for this year, and we were looking at going again in Sept. 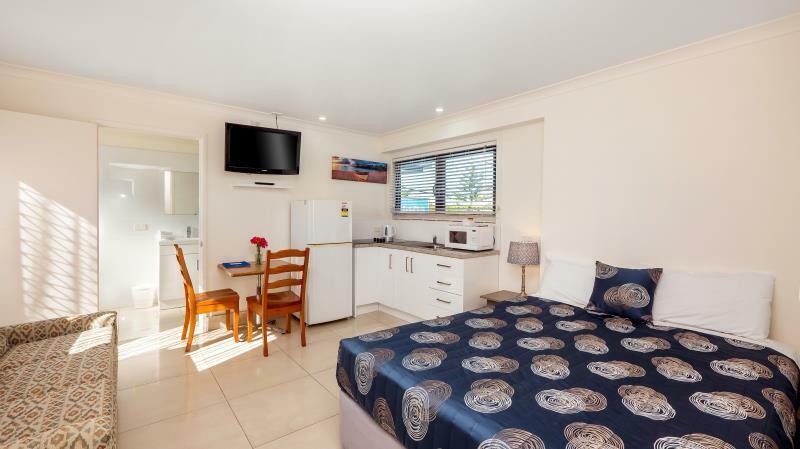 Unfortunately for Bilinga Beach Motel, we will look elswhere @ Bilinga, greatest place kept quiet on the Goldy. Surely a credit could be given, which 1 of the staff said I could have, but not so. SH1T HAPPENS, to the best of us. I have rated the best that I could under the circumstance. Beach Front, Handy to shops n pub for a feed, Clean n tidy, Overall Great place to stay overnight if you've got an early plane to catch.. Thank you we are in a very handy location on the beach at a affordable price. We welcome you back again soon. 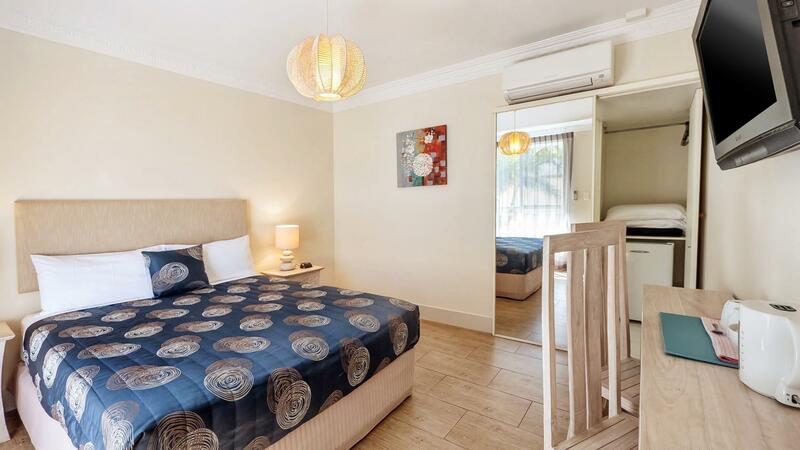 Very good for after hours check in and check out, close to Gold Coast airport. 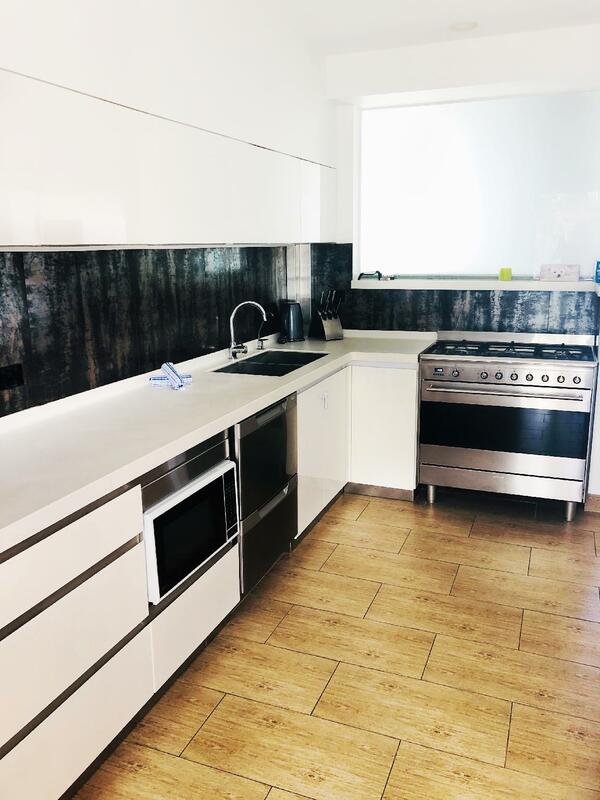 Value for money and great location to the airport. Would stay here again. Great thanks hope to see you back. 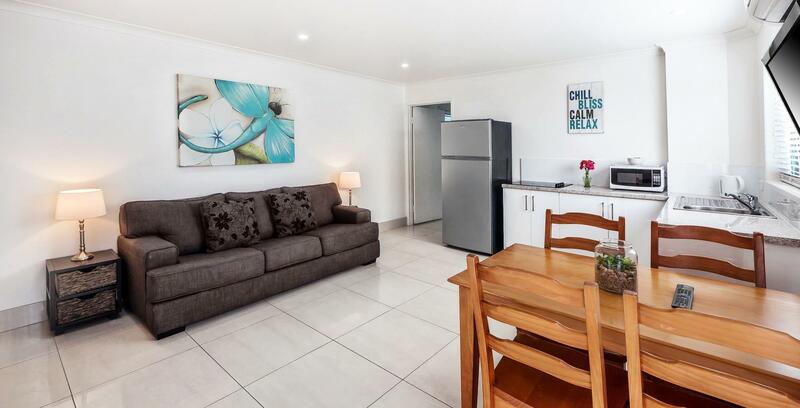 A basic 2 bed apartment on the beach front at the end of the Coolangatta airport runway. The apartment had 2 beds and 2 bathrooms a basic kitchen, with minimal utensils. The sitting area was quite small so it could be a problem if you have large family or if it is raining and you stay in. There is a nice pool and off street parking. Thank you for choosing to stay with us and having time to write a review.